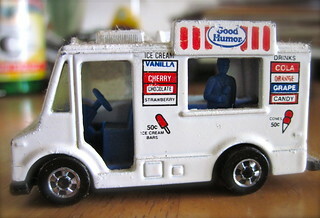 Are there ice cream truck 'territories' in Irving Park? See where trucks are and aren't allowed to go and dive into the fascinating complexities behind how ice cream trucks decide on what to sell and where to sell it with reporter Lauren Chooljian and editor Shawn Allee. See how our reporting turned up a point that wasn't considered by aldermen when creating the controversial food truck ordinance.